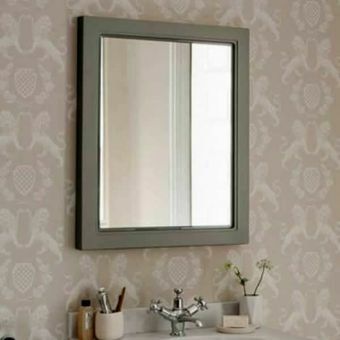 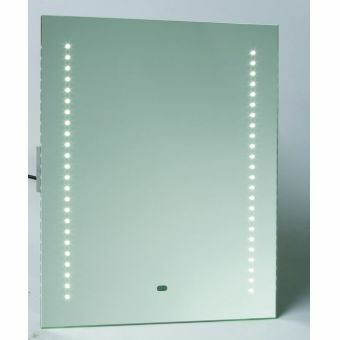 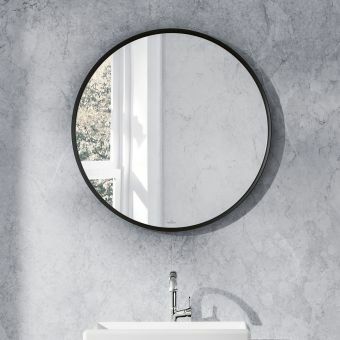 The VitrA Capricorn Mirror is a fantastic clean and simple modern wall mounted bathroom mirror. 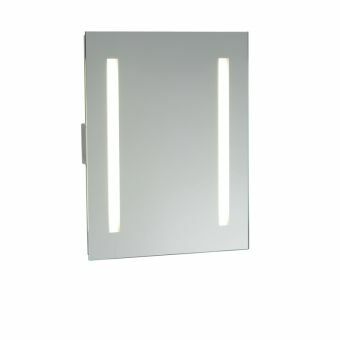 Straightforward and linear in design, it sits at 70cm in height and has a width of 55cm. 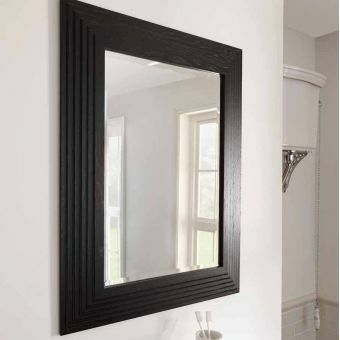 Wall fixings are included and this mirror is very quick and easy to install. 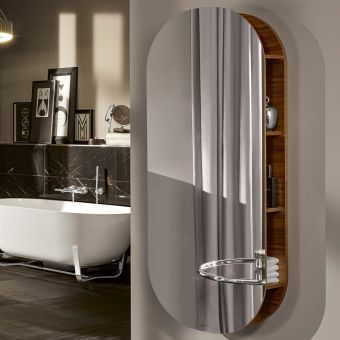 A bathroom mirror is a staple essential for every bathroom design, and thanks to the clean design of the Capricorn mirror it will suit a wide range of different bathroom designs. 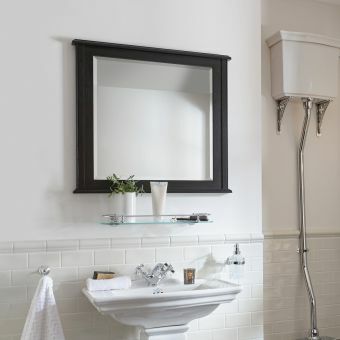 The price point is very accessible making this ideal for first-time buyers or these renovating on a budget but still looking for a substantial, quality bathroom mirror. 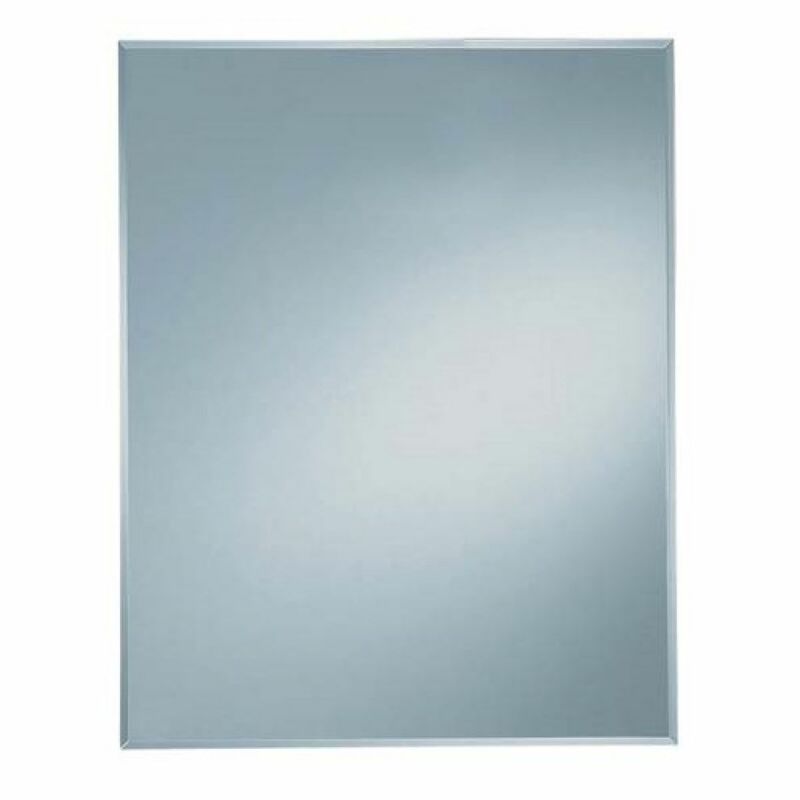 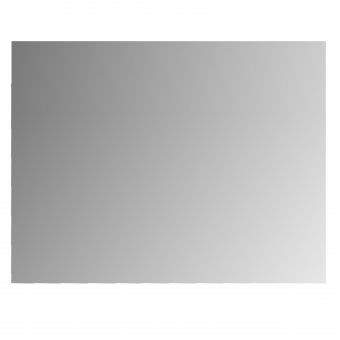 Designed and manufactured by market leading global bathroom producers: VitrA, this mirror is well made and reliable.